A new Government framework has been launched for the South coast which will inform decision-making on what activities take place in the marine environment. It will guide where and how this is developed, protected and improved over the next 20 years. We are delighted that the South Marine Plan has now been adopted by the Government. This plan covers from Folkestone in Kent to the River Dart in Devon - an area of approximately 1,700 kilometres of coastline and over 21,000 square kilometres of sea. It will inform and guide decisions by regulators managing the development of industry in marine and coastal areas, while conserving and enhancing the environment and recognising leisure uses. We intend to carry this approach forward into the implementation stage, ensuring that stakeholders are aware of how to make best use of the new plans. Upcoming workshops will guide decision makers along the coast about how to incorporate the plans into their planning processes. 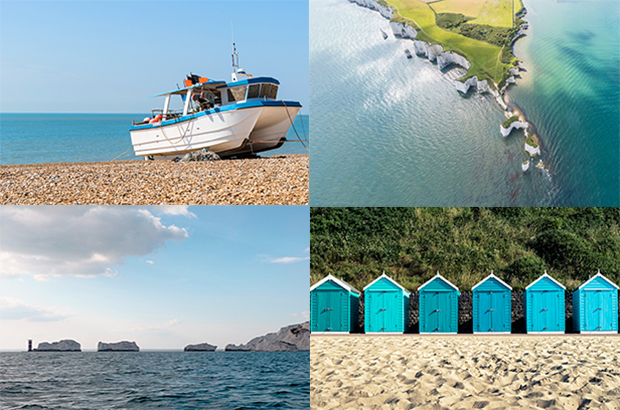 We have three Marine Planners located on the South Coast - Neal Gray in Plymouth, Clare Kavanagh in Poole and Neil Amos in our Portsmouth office. Our team will be working hard to ensure that implementation of these plans is as straightforward as possible for decision makers and stakeholders alike. Following adoption the South Marine Plans move into the monitoring and implementation stage. Plans will be formally reviewed every three years and an assessment will be made as to whether they are still fit for purpose. Our Marine Information System (MIS) however, will be constantly updated, this ensures that the evidence base that supports the plans reflects the most up to date research and data. We've also produced a factsheet to help explain more about how the plan will be used. 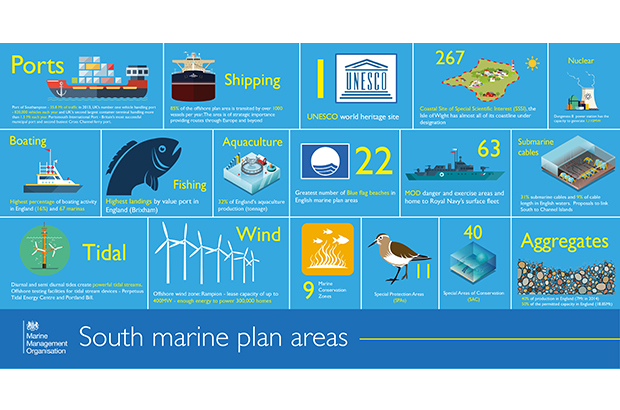 While the adoption of the South Marine Plans represents a significant milestone in the strategic management of our marine environment, the work within the Marine Planning team will continue. We look forward to a continuing relationship with our stakeholders along the South Coast as we move forward with the planning process. 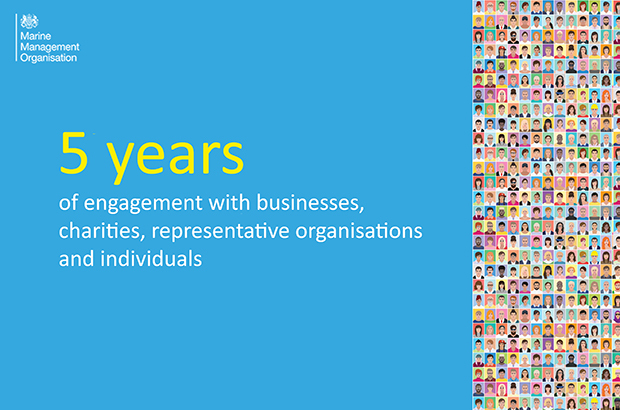 Want to know more about marine planning?